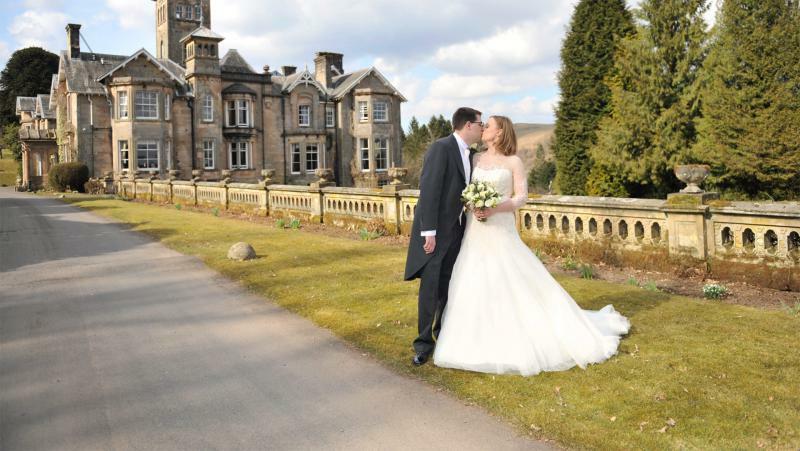 Most couples want to get married in their hometown, to be in the place they grew up, in the company of their families, relatives and friends. 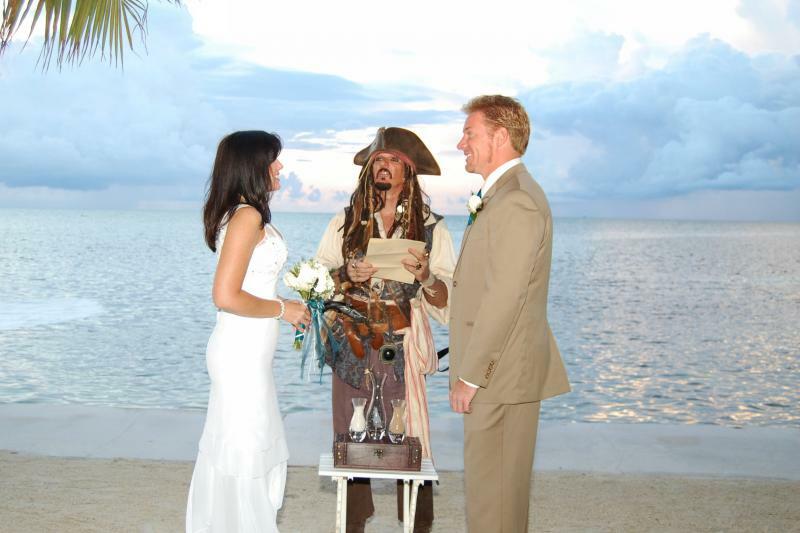 However, others choose to break the tradition deciding to exchange vows not in the place keeping their childhood memories but somewhere else around the world. 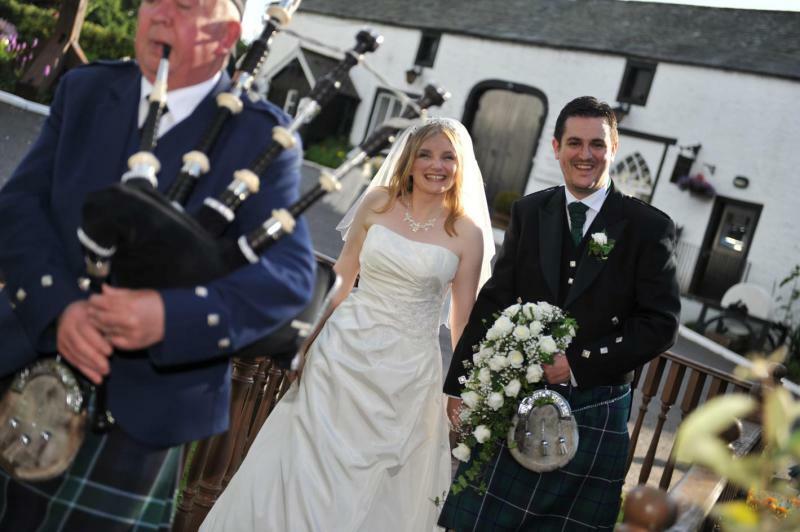 Exchanging vows under the Eiffel Tower may sound romantic to some of you, but I suggest you consider other options for an out-of-the country wedding. 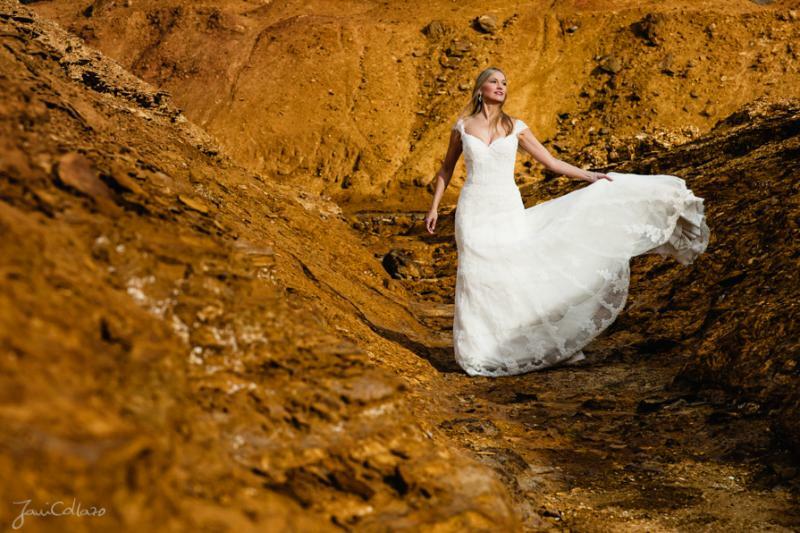 To help you with that, here are seven of the most beautiful places on earth that many couples find great for their wedding-elopement ceremony. 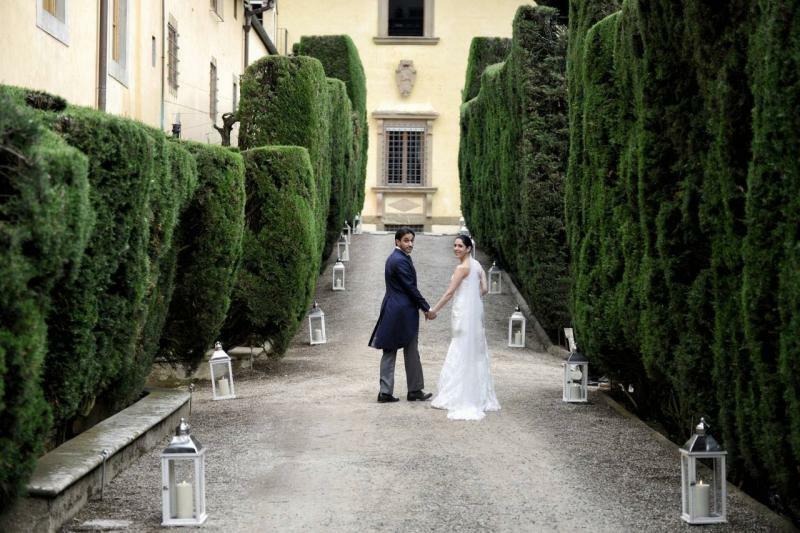 In Italy, you can’t help surrender the overwhelming emotions of love carried in the air. 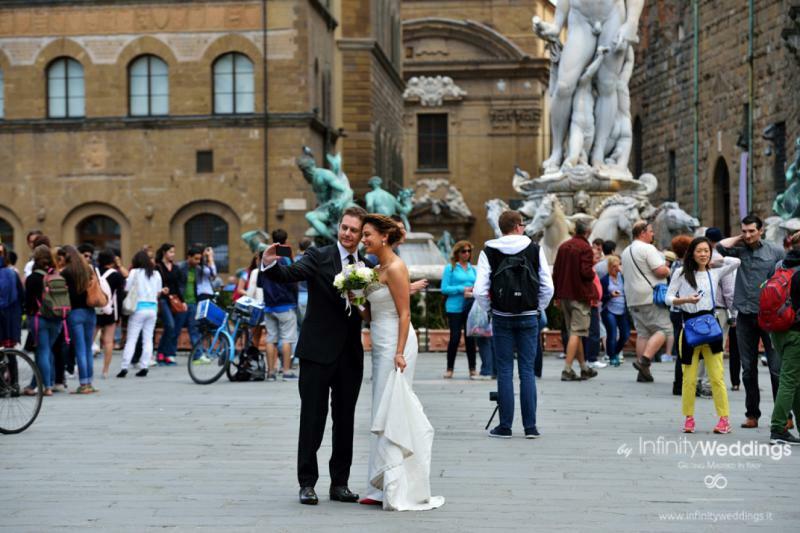 Indeed, Florence may be one of the most beautiful spots on earth to elope. The city stuns with its remarkable architecture and until you realize the romantic ambience is all over you. 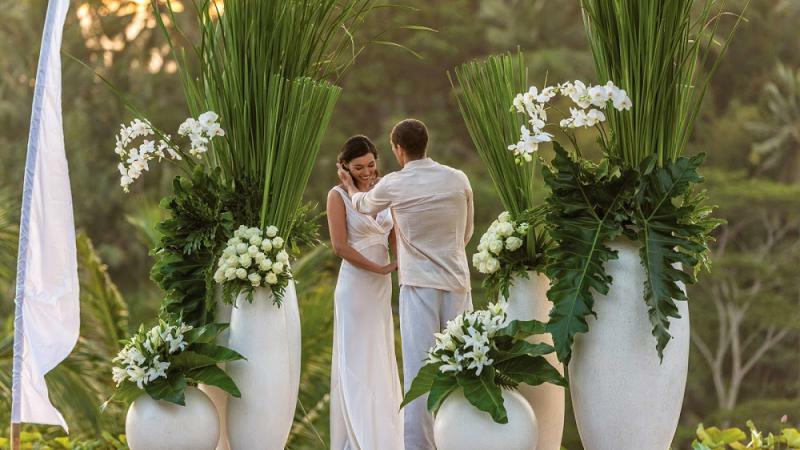 The place is filled with romantic vibes you won't find anywhere else. 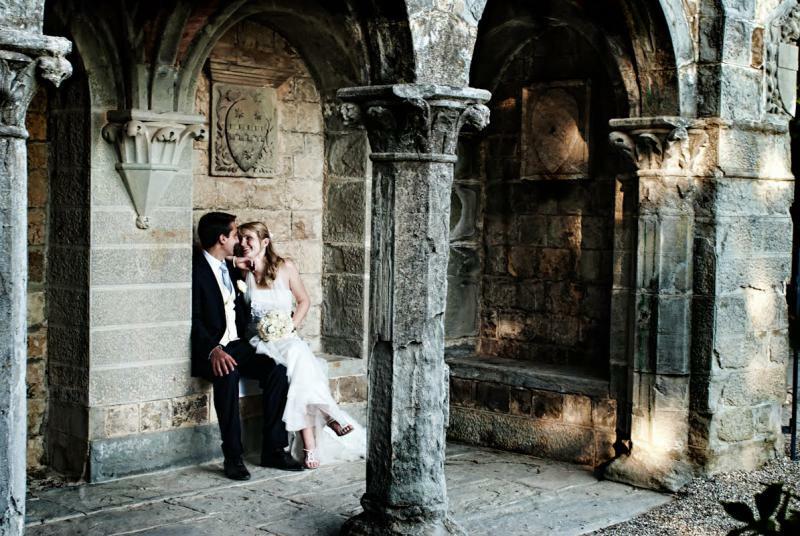 Moreover, if you want a religious wedding, you can find plenty of historic churches in Florence. With its rolling green pastures and awe-inspiring castles, Grenta Green is considered one of the most splendid places in the world. 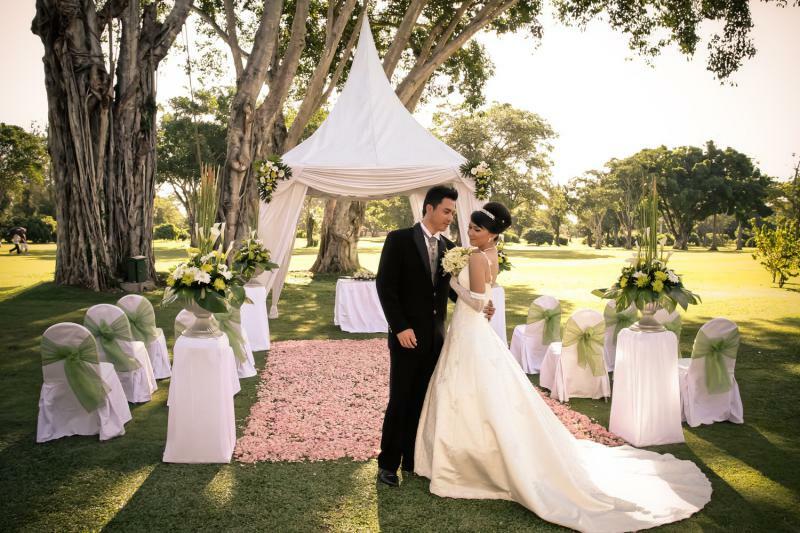 Therefore, it comes as no surprise why so many couples desire to have their wedding right there. 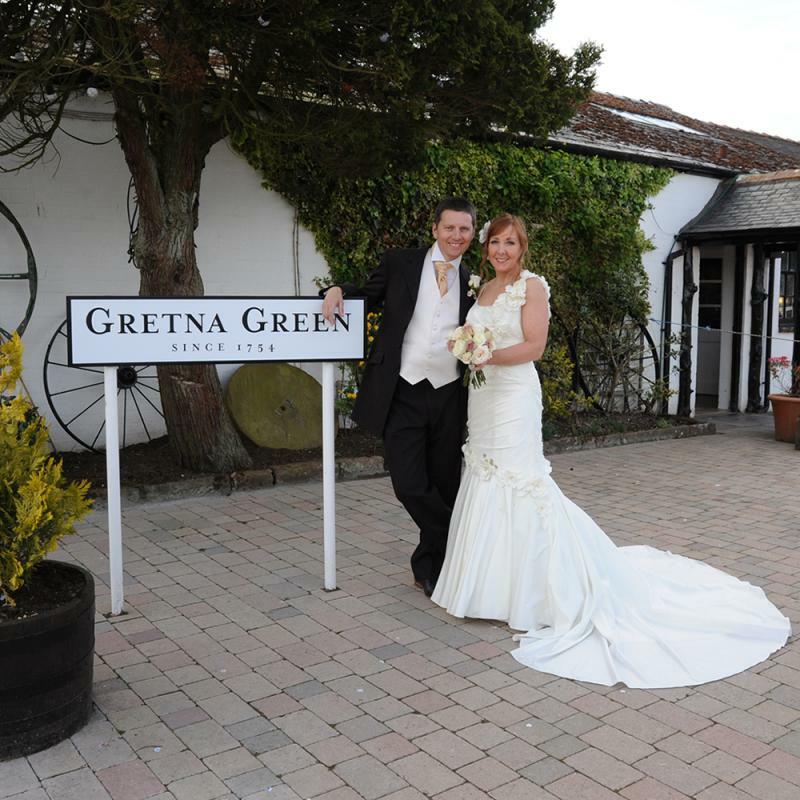 The village of Grenta Green welcomes over 5000 ready-to-tie-the-knot couples every year and the numbers continue to grow big. 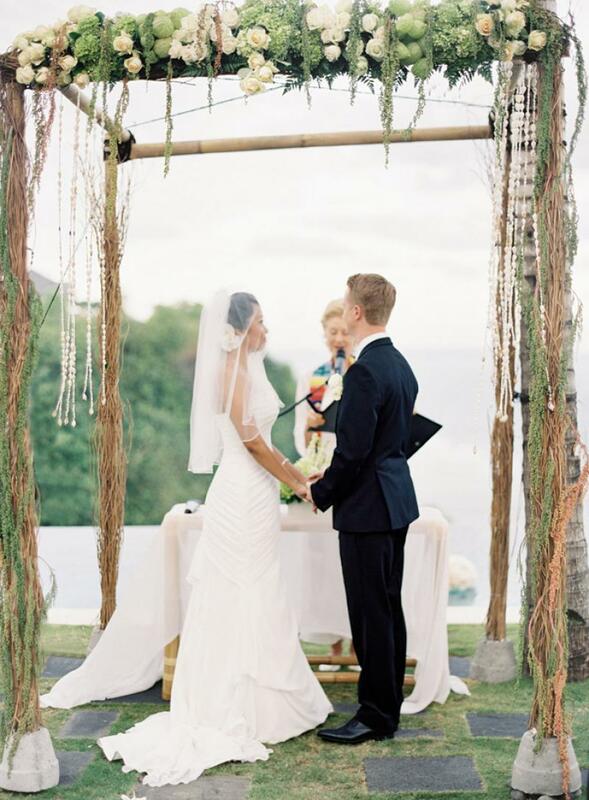 If you are looking for a nice place to elope and you want it to be outside the U.S. then perhaps Bali could be the best choice for you. 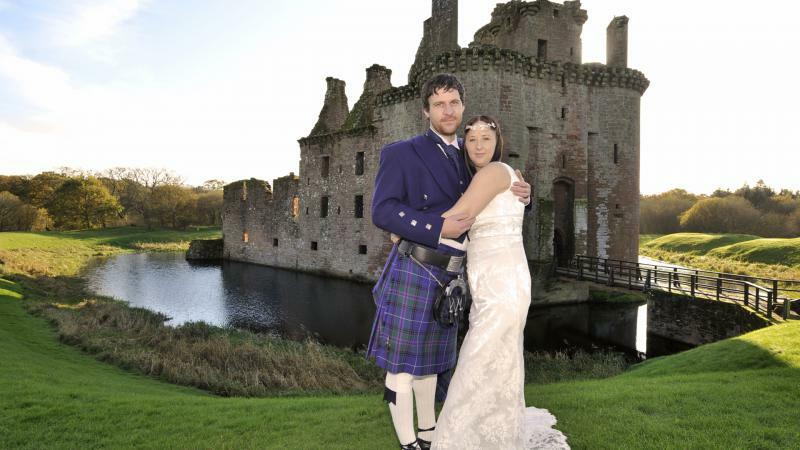 It is quite a romantic destination and it can deliver eye-catching background for your wedding photos. Indonesia is a purely beautiful piece of paradise. 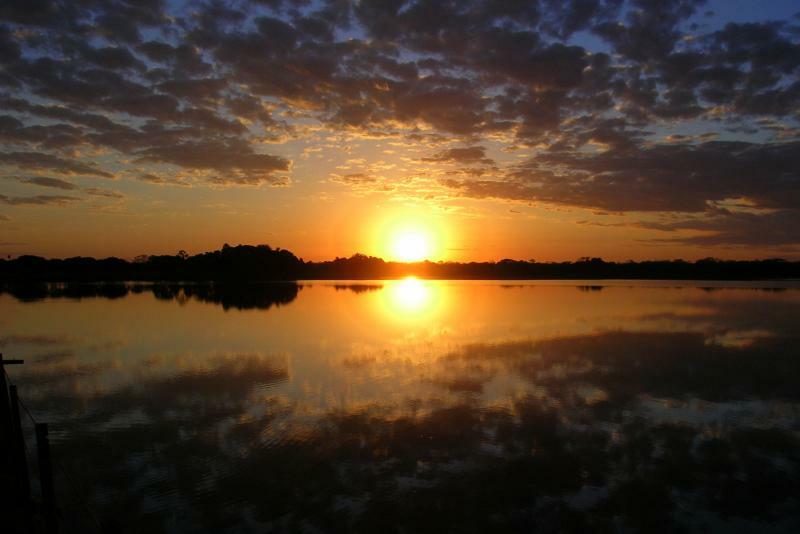 It is famous worldwide for its wonderful beaches, pleasant tropical weather and island ambience. Everything is simply perfect. However, there is another thing that attracts couples more - the hospitality and heartwarming attitude of the local people. You have presumably seen the view of Niagara Falls from above in pictures taken from a helicopter. It's awe-inspiring, isn't it? When looking it in pictures the immense feeling of joy and awesomeness overwhelms you entirely. One can only imagine what it feels like to see it in reality. Actually, most people don't need reasons to visit the Niagara Falls. It's more a matter of affordability. 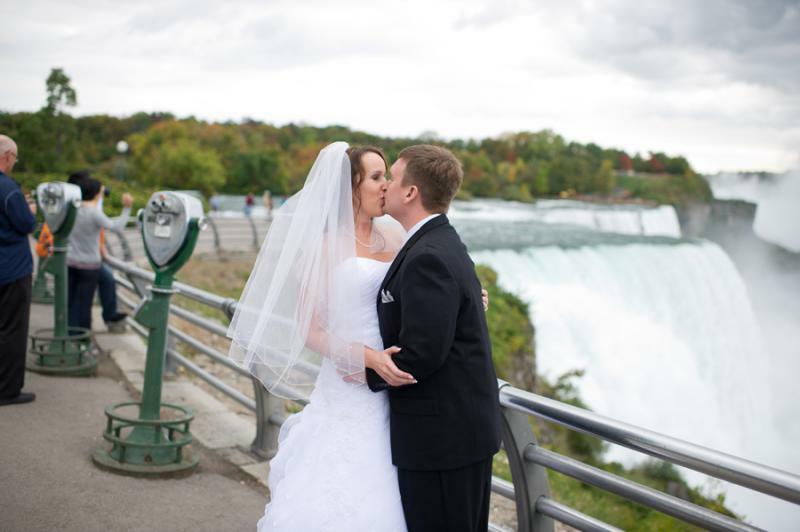 The truth is that the Falls make a fantastic breathtaking backdrop that can make your wedding one of a kind. 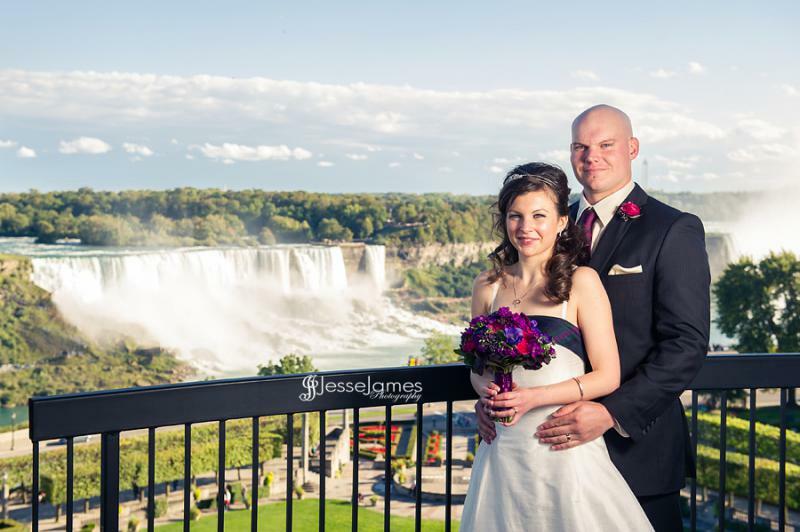 Some couples like the idea of saying 'I do' in a helicopter flying over the Falls. 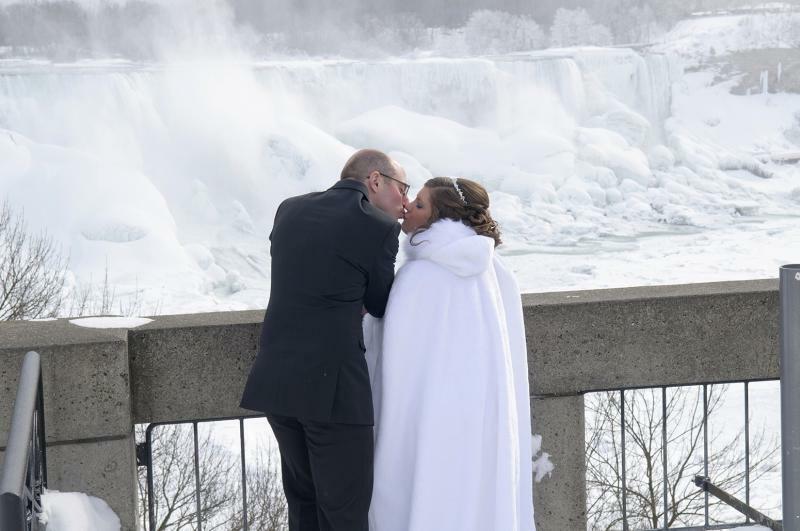 If that's what you want, you should know that to do so you will need to obtain a license for a Niagara Falls wedding first, but that's a simple procedure so don’t worry. 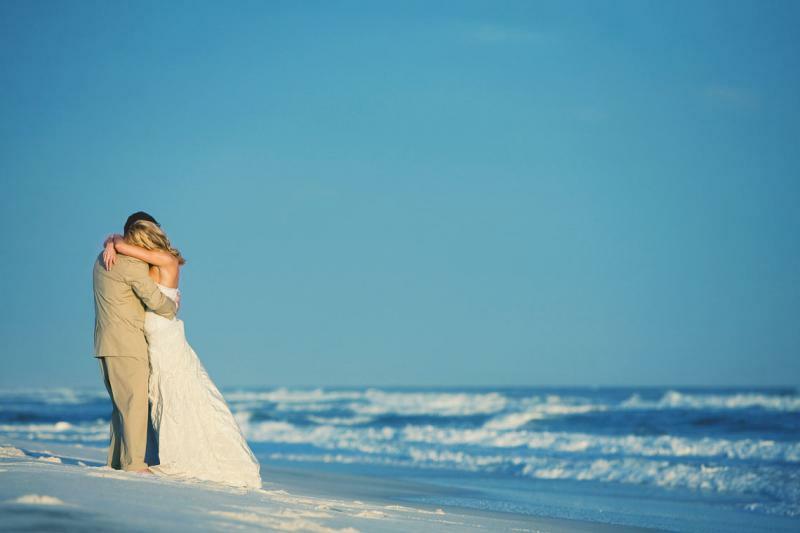 Florida is amazingly beautiful spot filled with stunning scenery, which makes it perfect for elopement, if you are more into a romantic wedding on the beach at sunset. You'll make amazing memories and the photos will keep them alive in your mind for many years. Some people relate Spain only with matadors and bullfights but this beautiful country can offer you much more than that. 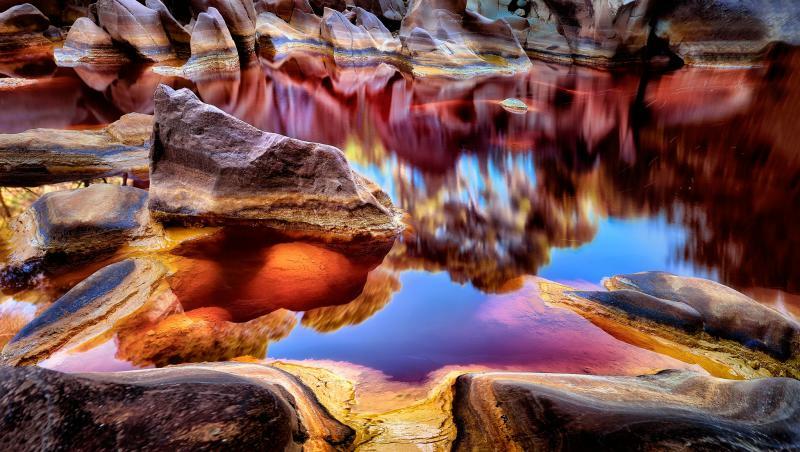 There is this beautiful and mysterious spot called Rio Tinto, located in Southwestern Spain. What makes it unique is a river whose waters appear highly interesting to researchers and tourists. The waters, painted in red are very acidic. The red colour is due to the numerous minerals that can be found in it. Interesting fact is that the river’s acidity is a query that scientists study for many years and still can't come up with a definite answer. 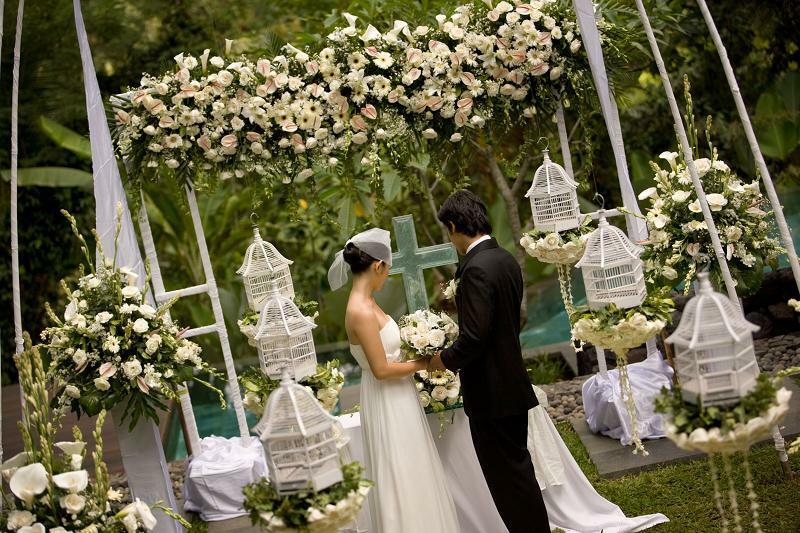 The unusual coloring is what makes the place distinctive and its beauty makes couples fancy getting married there. Pictures taken near by the river are out-of-this-world. In fact, the red waters really make it look as if you're in some other planet. 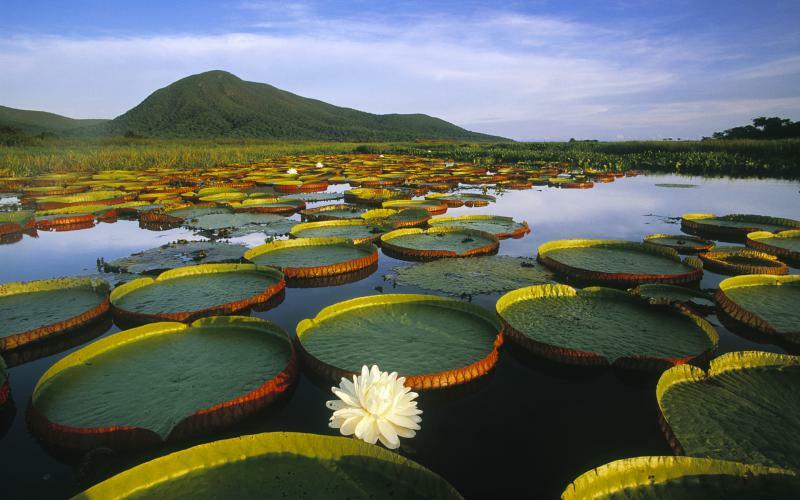 Wildlife lovers will probably hit upon the idea of going to Southern Brazil’s Pantanal Wetlands to exchange vows. Such trip will definitely bring a lot of excitement and high spirits. 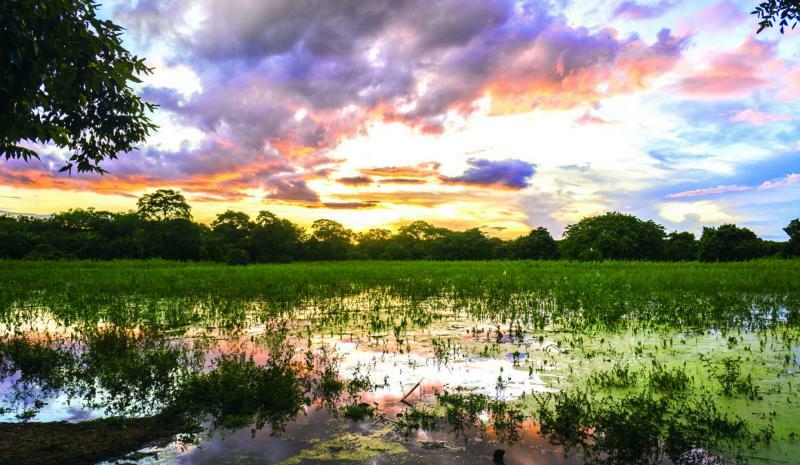 The vast grasslands of Pantanal offer amazing views for the visitors so if you want to set the perfect scene for a wedding ceremony, add this place to your to-go list. 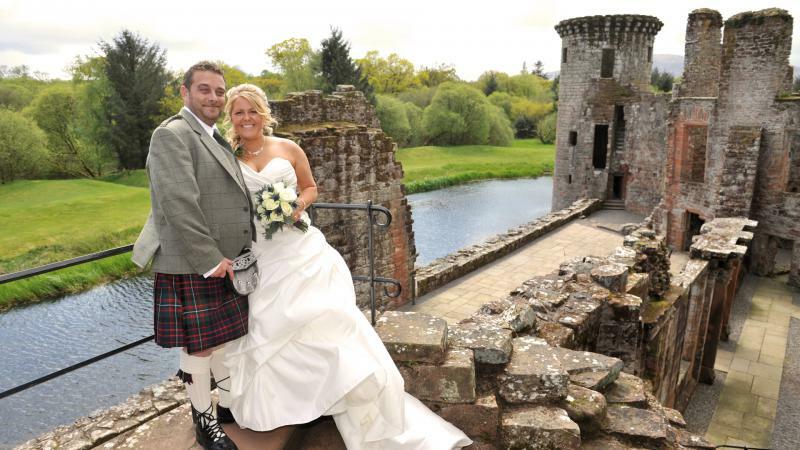 Choose wisely the place for your wedding if you want to make it a day to remember.